V-Go is a simple, highly effective basal-bolus insulin delivery option that is worn like a patch. 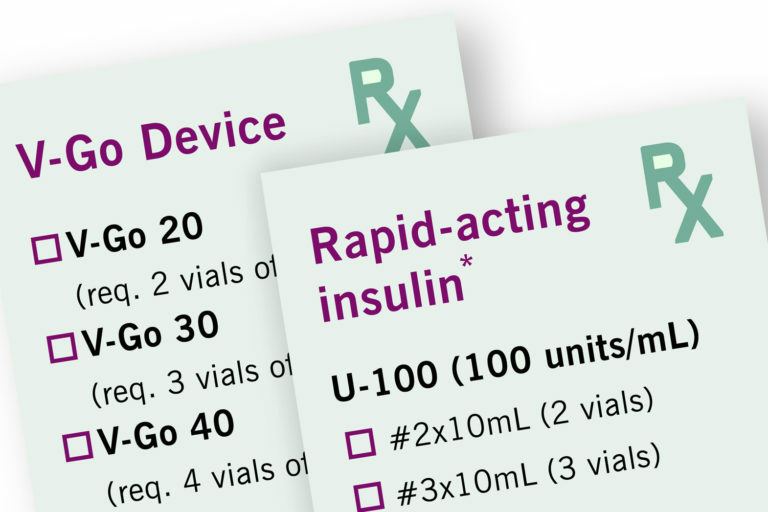 For your patients on Multiple Daily Injections who could benefit from a simpler insulin delivery option shown to provide improved glucose control. V-Go has demonstrated significant improvements in A1c control compared to prior MDI use in patients with type 2 diabetes switching to V-Go1. 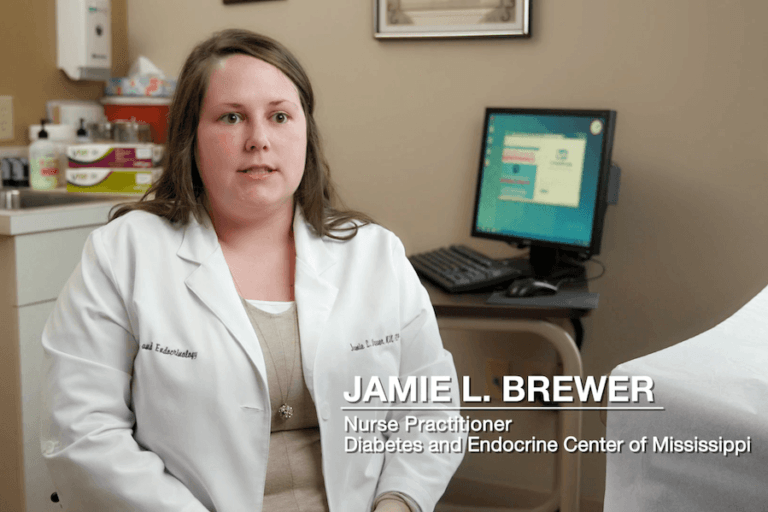 See expert advice on presenting V-Go® to your patients. V-Go may be more affordable for your patients than multiple daily injections. 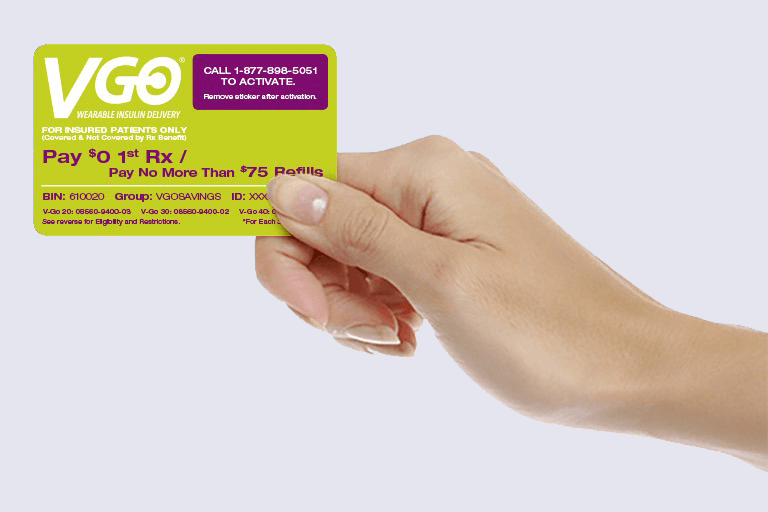 See how to switch patients from multiple daily injections of insulin and how to prescribe V-Go.